I am bewitched with my new scented candle – ahead of public release too – the collaboration of Jo Malone and David Hicks. I have the wonderful scent coursing through my living room as I type this. 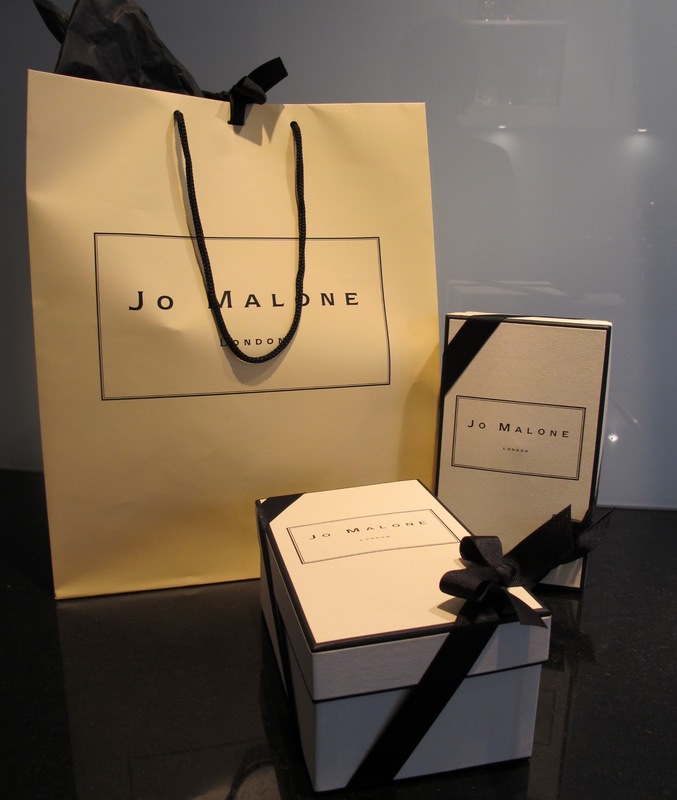 Jo Malone best know for their luxury bath and home scents has embraced the designs of David Hicks, arguably one of Britain’s most influential interior designers of the 20th century. They have released three fragrances in this limited edition collection – Lime Basil & Mandarin in Riviera, Pomegranate Noir in Herbert’s Carnation, and Red Roses in Hicksonian. I purchased the glorious Lime Basil and Mandarin in Riviera. The simple glass candle container has been stylishly upgraded with a great burst of lime green and a fantastic geometric pattern reminiscent of Moroccan style trellis. Whilst the collaboration is headlined as David Hicks, it’s actually his son, Ashley Hicks who has reinterpreted the patterns. The modern-graphic style makes my heart go pitter patter. The candle smells amazing and makes the perfect gift, should anyone like to purchase me another – I’d like Red Roses in Hicksonian next.